Starting in the early 1950’s, Boston once had an extensive air raid siren system. The Greater Boston Civil Defense Manual, published in 1952, stated Boston had 119 air raid sirens. In 1965, that number was at 132. The above mentioned civil defense manual also stated that each siren could be operated individually, or from a central location, and all were tested on Fridays at noon. 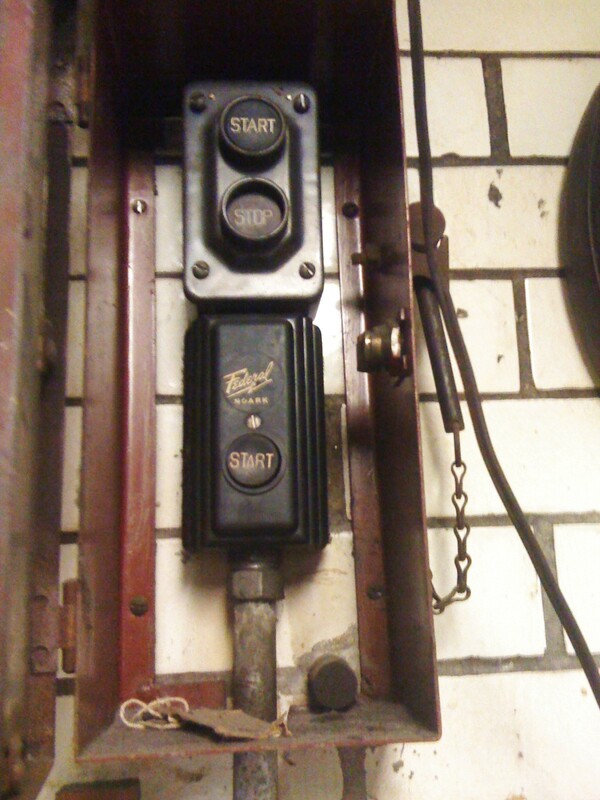 The above pictures show the controls for one such siren. These were located at Boston Fire Department’s Engine 51 station in Oak Square, Brighton in the patrol desk area. These were taken in September 2009 (hence the quality, see below). 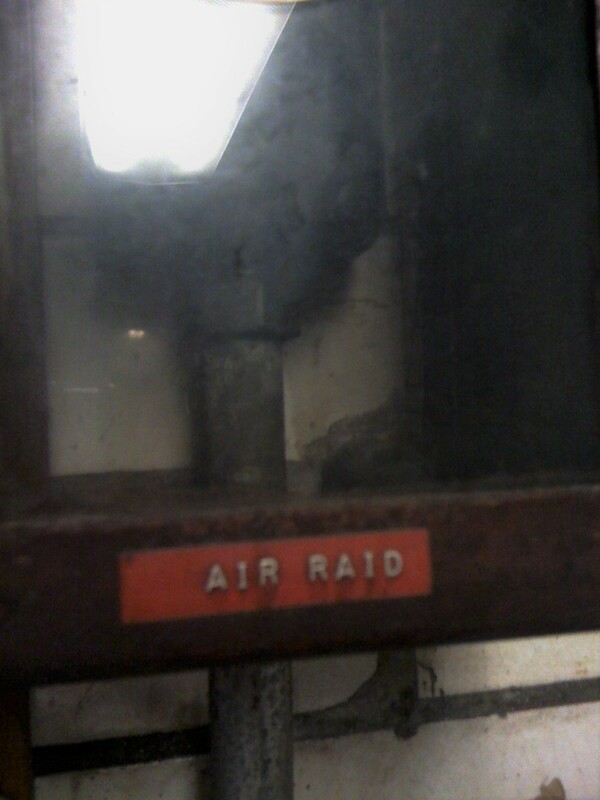 However, the station underwent major renovations in or around 2011, and the controls (as well as the exterior Fallout Shelter sign) were removed. The last known siren in the city came down in 2000, when the old Registry of Motor Vehicles building at 100 Nashua Street was demolished. Prior to that, many sirens had been removed when buildings were renovated in the 1980’s. It is unknown when the city stopped using or maintaining the sirens, although historical accounts have it somewhere around the early to mid 1970’s. Editors note: These pictures were taken using the then technologically advanced, but now not so much iPhone 3G. Apologies for the very poor quality.